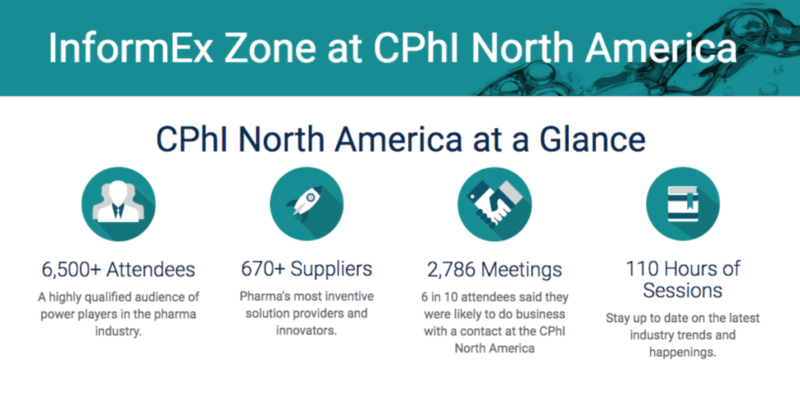 Tiarco Chemical will be attending InformEx 2019 Conference hosted by CPhI North America from April 30 to May 2 in Chicago, Illinois. This specialty chemical tradeshow hosts sourcing and procurement professionals from multiple industries including chemicals, big pharma and more. As the markets for global specialty chemicals and global pharmaceuticals expect to increase their value by billions in less than a year, this is the time to network, connect, learn and inspire with others in each field. Visit our experts on specialty chemicals at Stand 2510 for more information on our products and solutions. Contact Tiarco Chemical for more information on their services or to schedule time to meet during the event.